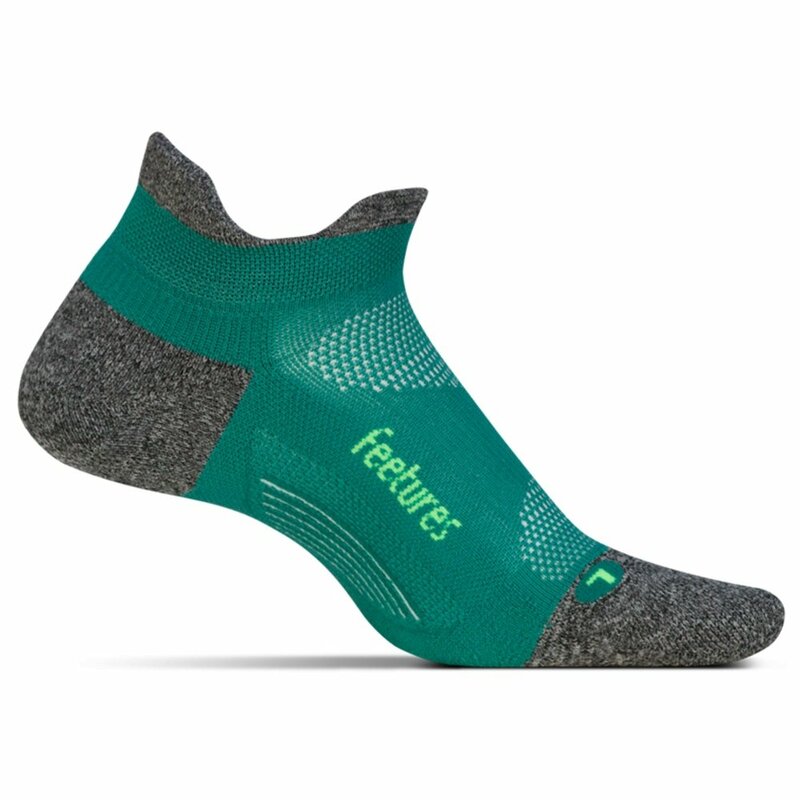 Make long runs a breeze with the Feetures Elite Max Cushion sock. The Targeted Compression technology provides runners with support in all the right places, making even the hardest runs a low impact affair. You can also expect this sock to have plenty of cushion, and it delivers with iWick Fibers that not only cushion your feet but also keep them nice and cool even on the hottest days. The Perfect Toe® eliminates irritating seams to help protect your feet. iWick Polyester design creates maximum cushion for a softer feel on hard impact runs.